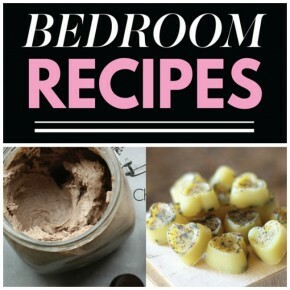 If the way to win a man's heart is through his stomach, today's bedroom recipes are going to knock your hubby's socks off. 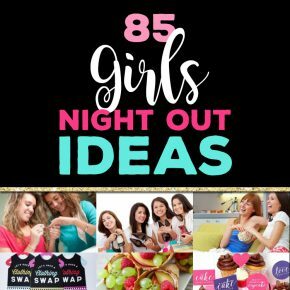 We've come up with a super sassy list of ways to spice up the bedroom and we can't wait to share! 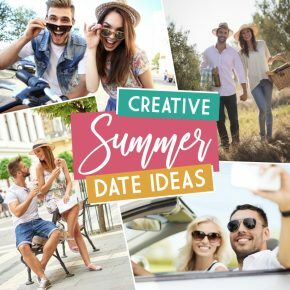 Get ready for some serious Summer Lovin'... it's so easy to date your spouse in the summer! 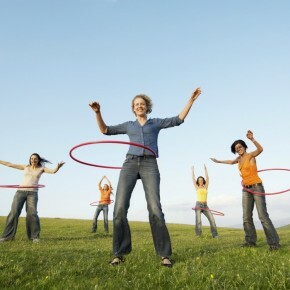 There are so many fun and unique things you can do in the great outdoors and life just seems a bit more chill in the summertime. 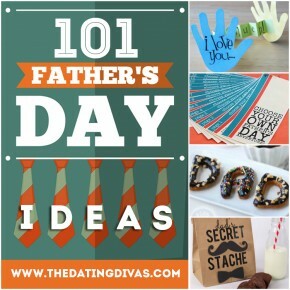 Relax and take things slow with your sweetheart or heat things up!! 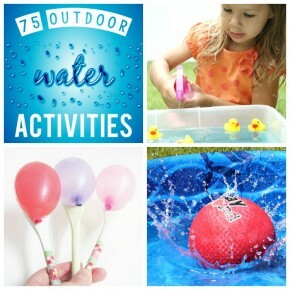 75 Amazing Water Activities To Cool You Off This Summer!! 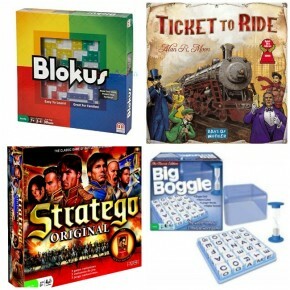 Make family time crazy fun with games! 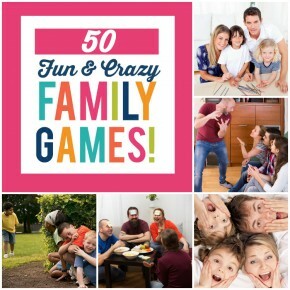 You can make a fun game up in any situation... but we've found 50 simple family games that you can play anywhere, with supplies you have around you! 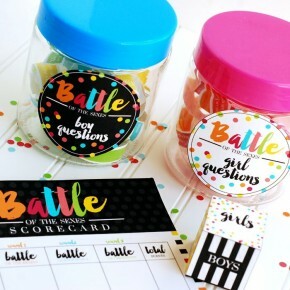 Endless Options for Fun Outdoor Games!